We show here the first demonstration of a pure Meissner effect, not distorted by the currents induced by the Abrikosov Flux lines lattice present in all cuprates with low first critical magnetic field Hc1. Floating in strong magnetic field of droplets of water and frogs is not due to superconductivity. 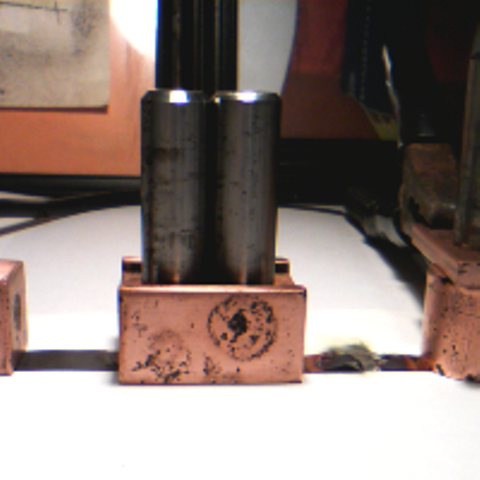 The evidence of superconductivity must include a test of a Copper and a 373K Superconductor tapes connected in series, passing the same high dc current (137A in the video here). 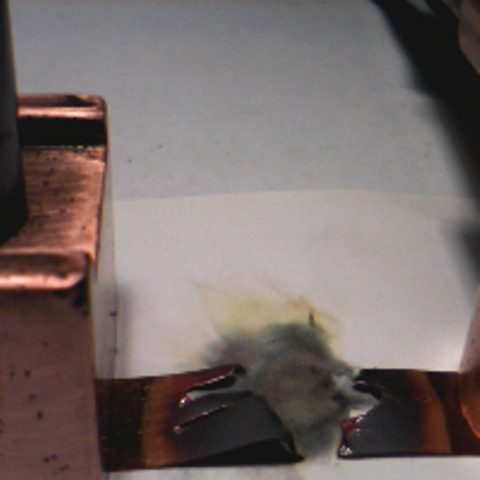 The better conductor survives-the blown up Copper tape is seen below, and the 373 K superconductor is intact -the photo next to the video. Here - below on the left is also a THz source made with Josephson Junctions mesas -the signal is translated via 10-15 meters cable to a Copper membrane in front of a police detector. 3 sets of 3 long signals can be heard. In the article cited in the end we show many THz images with sharp features -due to sub-millimeter waves.